Beauty subscription boxes have been in hype since… well quite a long time. We have heard a lot about them either through YouTube videos, sponsored posts, or just because some of us are makeup and skincare hoarders who love to try and get to know about the new products in the market. Now if you spend your time lot more in front of walls than mirrors then we have some good news for you. Today we are going to share with you the top 5 home decor subscription boxes that will certainly get ‘you’ excited and ‘your home’ decorated. You can choose the one as per your design preference and of course how can we forget the most important your budget. If you are a Scanidinavian minimalist style lover, this box created by Elise Kubicki, is going to be your best pick. The box was made with the idea of sharing the designs associated with the designers Swedish heritage. 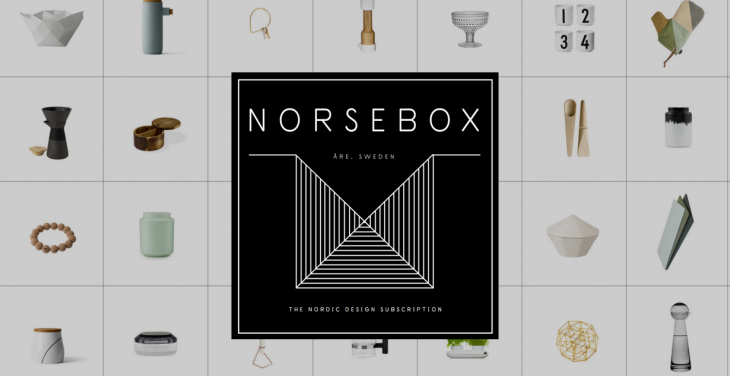 The subscribers get a look at the new Nordic designs, quarterly. All the 5 items in the subscription box are priced between $85 – $100. The items in the box are wrapped individually and also have a card describing the item and its designer. 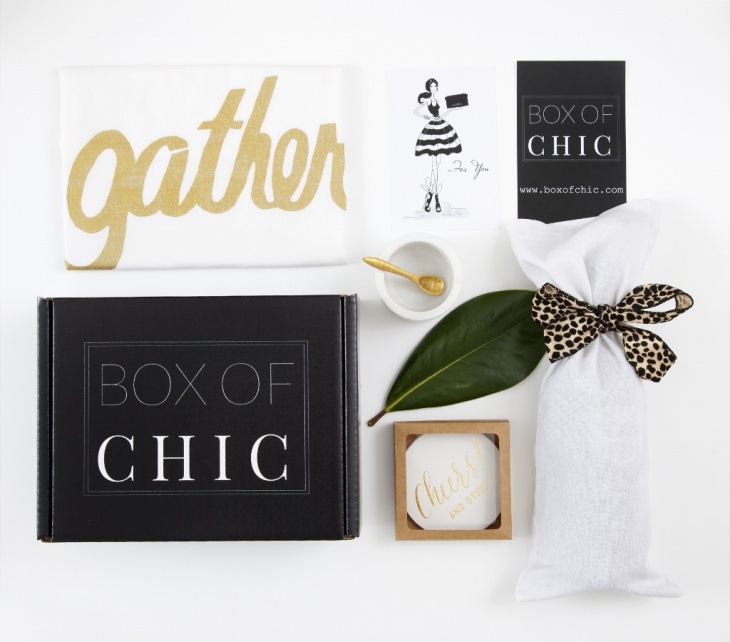 Box of Chic is created by Washington DC-based designer, Jennifer Wagner Schmidt of JWS Interiors. The box is shipped out to its subscribers twice a month. Each box is custom decorated and includes items based on a particular theme. You can easily reuse the beautiful black and white box, in which the items are packed. The box includes a photo card that explains how you can create the best look with the items inside. The box is priced at $49. 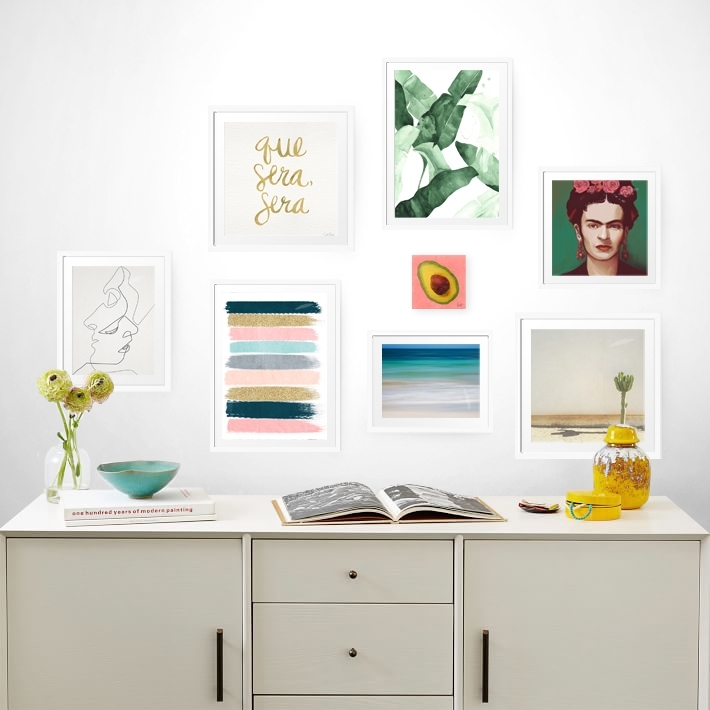 If you are one to be fascinated and drawn to wall art then Art Crate can be your valuable source to a large variety of designs and color. When you subscribe to this box, you will be asked to take a survey in order to determine your artistic and design preferences. Then, the 15th of every month you will receive a call from a curator, who will provide you with variety of options based on your preferences. The price of each box will vary as per the designs and prints, but roughly the subscription box is priced between $22-$114. Eucopia, by the name itself you can make out it is something related to the European style. This box can be the best gift to the European lifestyle lovers. The box contains 3 to 5 items and is sent out monthly to its subscribers. The items included in the box are selected from all over the continent and fit to a particular theme. You can subscribe to the box by paying $49. If you feel $49 to be too much, then you can opt for mini subscription that sends out one product at $15. Whichever subscription you choose, you receive a pamphlet that explains the cultural origins of the products inside. Sometimes the box also includes food and other grooming items in addition to decor. Choose designer box for one of a kind decor items for your home. Every month the shipment includes one original item that is solely commissioned for the subscribers. The items are packed in a wooden crate that can double up as a display box. Along with the items inside, you also receive a newsletter that describe the idea and concept behind the creation of each item. You can also buy the past items without subscription through their online store. The box is priced between 29€ – 35€. If you love the idea of receiving a beautifully packed parcel in the mid or in the end of the month, subscription boxes can be your thing. With make up subscription boxes making rounds, why not try your hand in subscribing for home decor boxes as well. Double bonus comes in handy; beautiful home, beautiful you. Do comment and let us know your favorite home decor subscription box.